It's FINALLY HERE!! My FIRST audiobook, is LIVE and I couldn't be more excited! Liam Taylor was a pleasure to work with, and has an incredible voice! Click the image above for the link!! Want to hear a sample? Well, the audible sample link is broken, alas! BUT. 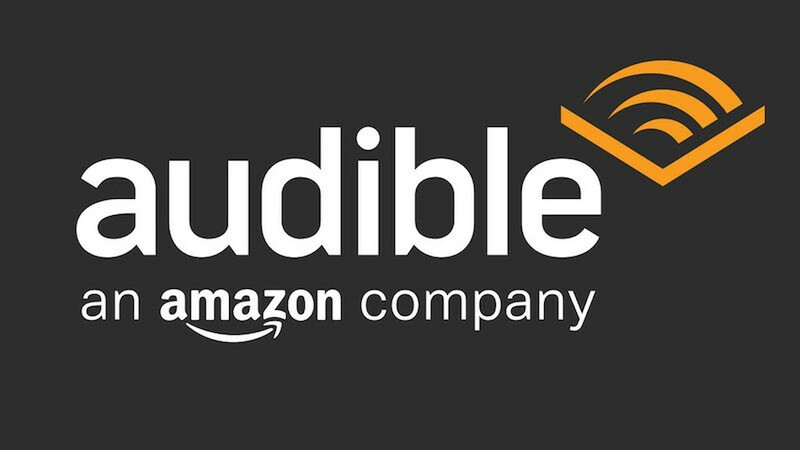 I have uploaded the sample file to… Continue reading The Unseelie Prince, AUDIOBOOK!!! The Unseelie Prince – RELEASED TODAY! It's November 15th!! Do you know what that means?! IT'S MY BIRTHDAY! But, even MORE exciting, it's The Unseelie Prince's birthday, too!! Look at the AMAZING gift my best friend/sister from another mister sent me! ❤ Today, you can buy a copy on Amazon.com! You can order a copy for your e-reader for $2.99, or… Continue reading The Unseelie Prince – RELEASED TODAY!